Women left their mark on the 2018 Sundance Film Festival, taking the Grand Jury Prize - The Miseducation of Cameron Post, directed by Desiree Akhavan- and all directing awards on each category: U.S. Dramatic Competition (Sara Colangelo, The Kindergarten Teacher); U.S. Documentary Competition (Alexandria Bombach, On Her Shoulders); World Cinema Dramatic Competition (Ísold Uggadóttir, And Breathe Normally); and World Documentary Competition (Sandi Tan, Shirkers). Female filmmakers also took the Waldo Salt Screenwriting Award- Christina Choe, for Nancy-, and the Special Jury Award for Excellence in Filmmaking: Reed Morano, for I Think We’re Alone Now. It was a coherent ending to a festival that started out with a Women’s March and the HFPA’s own panel on Women Breaking Barriers. The Sundance 2018 awards ceremony kicked off with a live performance of the theme song from closing-night film Hearts Beat Loud by lead actress Kiersey Clemons, with Nick Offerman on bass. Host Jason Mantzoukas, star of the Sundance selection Long Dumb Road, opened the festivities with comments on the festival’s ubiquitous corporate sponsorships and its length and intensity – “if we had 10 more days the snow would be red with the blood of filmmakers”. Acceptance peeches were passionate and mostly personal, highlighting the variety of themes this crop of films brought to Park City, from police brutality (Reinaldo Marcus Green’ Monsters and Men, Special Jury Award for Outstanding First Feature) to child slavery (Kailash, Grand Jury Prize, U.S. 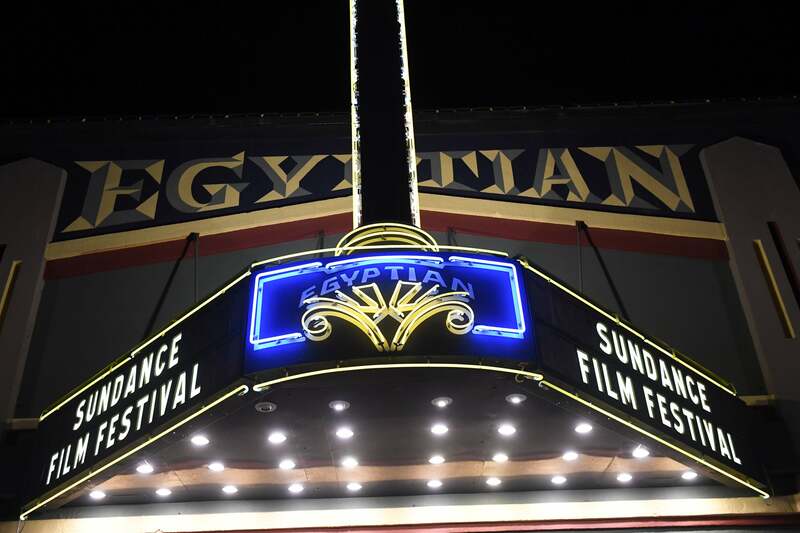 Documentary), and diverse approaches to issues of race (Burden, Audience Award winner) and sexuality (the festival’s big winner,The Miseducation of Cameron Post, which places its protagonist (played by Chloë Grace Moretz, who accepted the award in Akhavan’s name) in a “gay conversion center”. Acting awards went to first-time player Benjamin Dickey, star of Ethan Hawke’s biopic Blaze, and veteran Argentinian actress Valeria Bertuccelli, star, director and writer of The Queen of Fear. Special Jury Award: Steven Loveridge, Matangi/Maya/M.I.A.